Warning Signs That Your Hard Drive May Be Failing! Similar to maladies in the human body, rarely does hard drive failure happen quickly. And just as often, there are warning signs that things aren’t working as well as they once did. In any case, it’s important to recognize the signs of trouble and take the appropriate action. Before I go on, it must be stressed that you should be backing up on a regular basis using Apple’s Time Machine, and quite possibly another cloud-based service (more on that later). There’s no excuse for not using Time Machine; it’s free, part of the Apple Operating System and is enabled with a “set and forget” process. The only extra required for Time Machine is an external hard drive, and those are dirt cheap these days. While some failing hard drives can crash and die instantly, that’s usually not the norm. Most drives that fail give a couple of weeks worth of warnings, while others start the process months before they actually go bad. You can check your drive using any number of programs, including Apple’s Disk Utility, which comes preinstalled on your Mac and is found in your Utilities folder (which is located in your Applications folder. 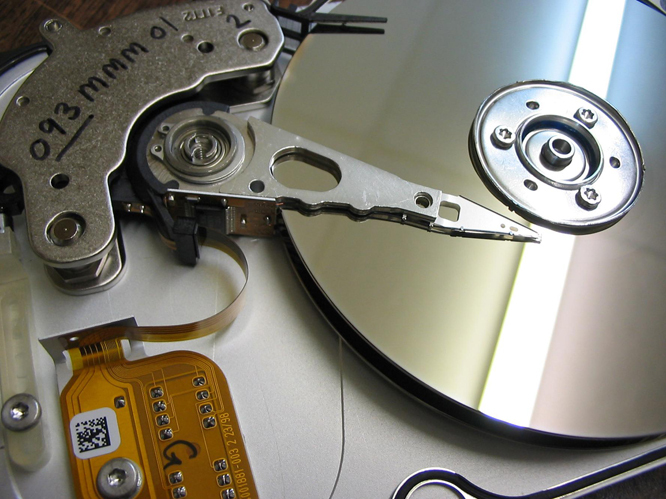 Replacing the hard drive in your computer is not complex; new drives are well under $100, and the process to replace the drive and restore the data is fairly quick. As long as your data has been backed up, you won’t miss a beat. If you haven’t backed up your data – well, you have about a 50/50 chance of getting it back without having to pay thousands of dollars (which isn’t a guarantee that you can recover all of it). Takeaway nugget: A two-tier process (local as well as cloud backup) is your best bet for guaranteeing you won’t lose your data. It’s far less painful to replace a hard drive and restore your data than it is to lose it all!